Before his death, Karl Lagerfeld owned a cute cat named Choupette. Choupette is a white Birman cat with more than 131,000 followers on Instagram. 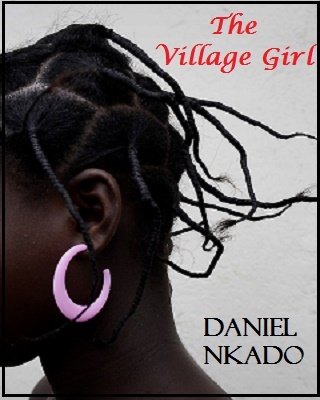 She has her own personal driver and more than one maid, and she even ate at the table with Lagerfeld. The designer had earlier said in an interview that Choupette was one of the heirs to his fortune. 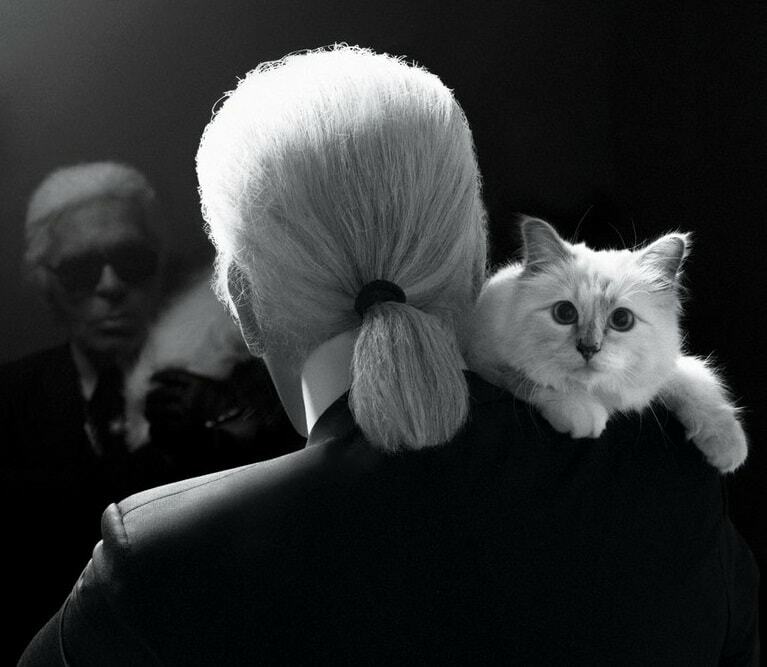 Now that the famous designer is dead, Choupette has been named in his will. Lagerfeld died in Paris on Tuesday morning at the age of 85. In an interview a year before his death, Karl Lagerfeld said he'd like to be cremated after his death. "There will be no burial. I'd rather die," Lagerfeld said. He added: "I've asked to be cremated and for my ashes to be dispersed with those of my mother ... and those of Choupette, if she dies before me." Lagerfield always spoke dearly of his cat. "There is no marriage, yet, for human beings and animals," he told CNN in 2013, adding, "I never thought I would fall in love like this with a cat."